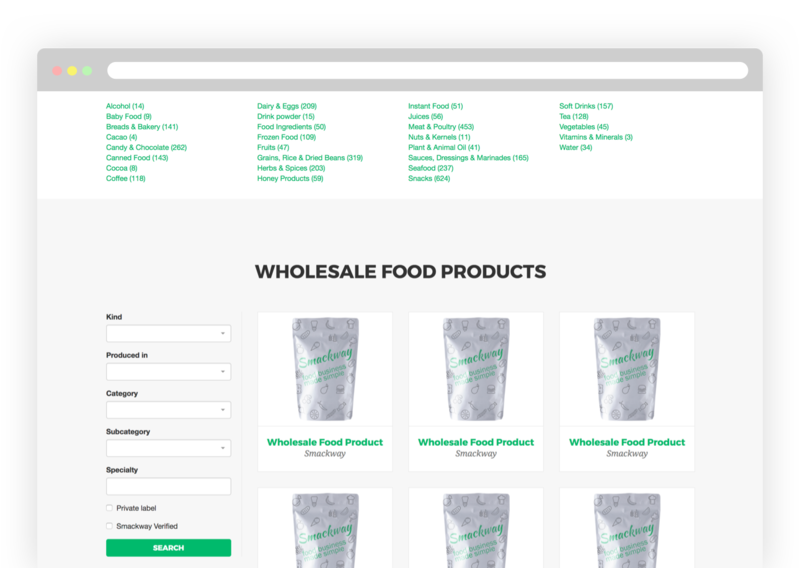 wholesale food distributors and buyers find you! All buyers on Smackway are verified by our team to prevent fraudulent users. You can sign up and list your products for free. 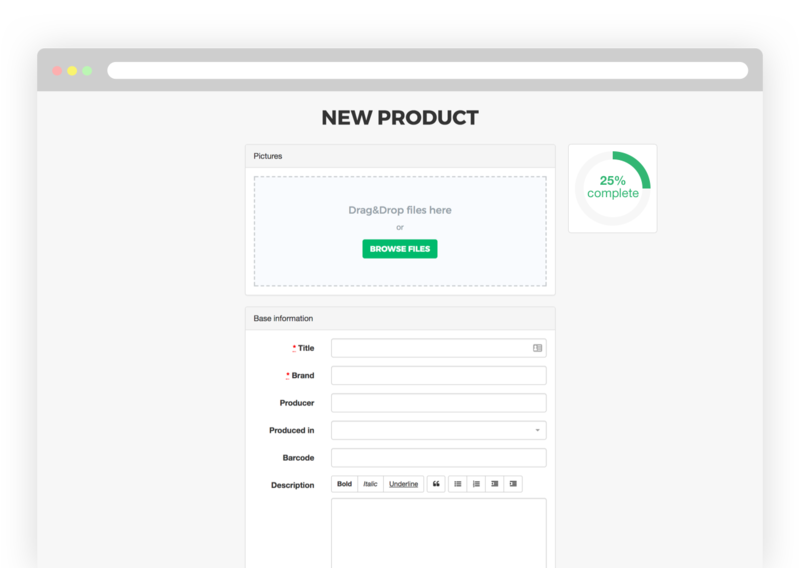 Afterwards, fill in the needed information and start listing your products. What kind of buyers are using Smackway system? Where are the buyers from? Most of the buyers in our system are from Scandinavia and Baltics. However, there are also many buyers from Europe, who are looking for products. If buyers want to get in touch with you, they can send you a message in our system. We will notify you via email about the message. Who can see my products? Your products are visible to everyone, however, we only display sensitive and detailed information to verified buyers. This protects your product information confidentiality from other suppliers and your competitors. 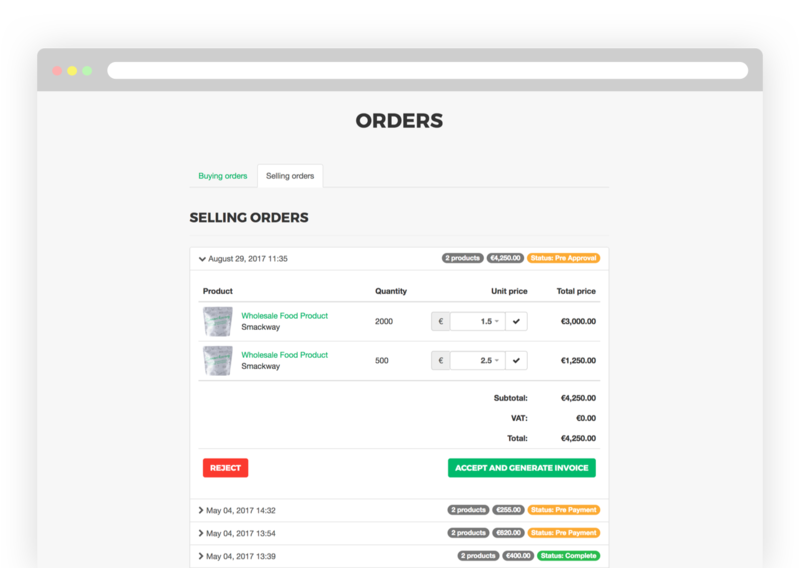 You can set your desired minimum order quantity, so the buyer is informed about your conditions.